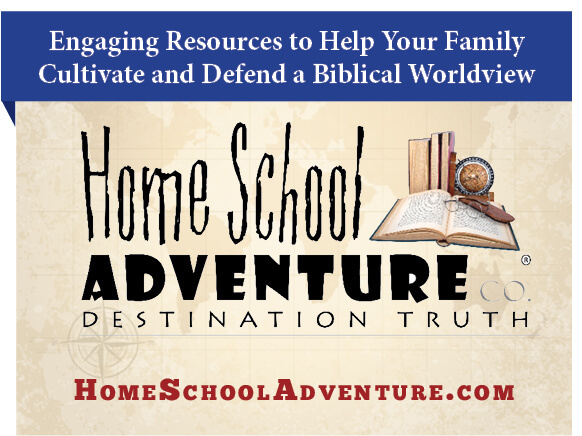 Readers and Customers of Kurriculum Korner won’t want to miss out on the giveaway from Homeschool Adventure Company! Find your 30% off and FREE Shipping coupon below! 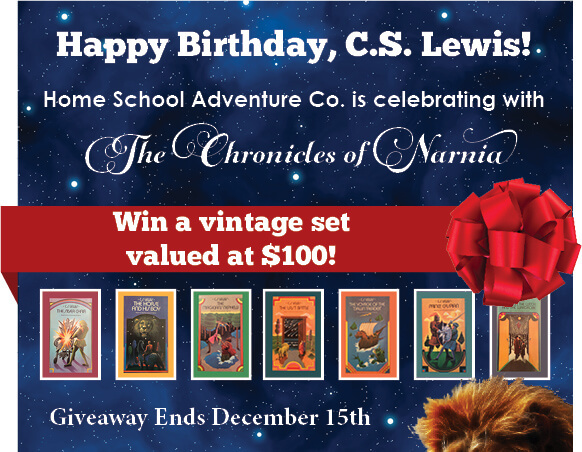 In The Chronicles of Narnia, an enchantress tries to recapture the Narnian Prince and enslave his rescuers. She entrances them with dark magic, soothing music, and silver laughs. As she begins to persuade them that the world to which they belong and the Lion they love are only a childish dream, one of them resists her. He bravely stomps out her fire, burning his feet but freeing his companions. In Mere Christianity, Lewis ìstomps out the fireî of political correctness by offering a biblical perspective on all things moral.